Get a taste of sailing now! 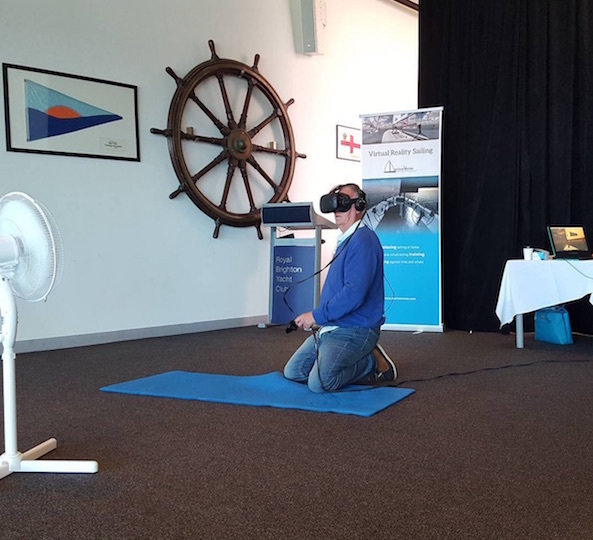 We are enabling more people to sail by providing sailing education and entertainment using Virtual Reality (VR) technology. 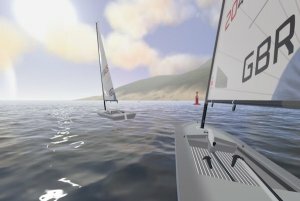 Go sailing with your HTC Vive, Oculus Rift or Oculus Go today! 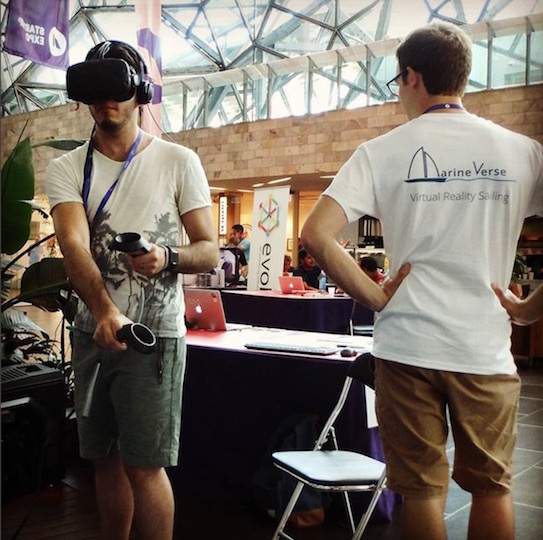 Why Sailing in Virtual Reality? Learn cheaper, quicker and safer. 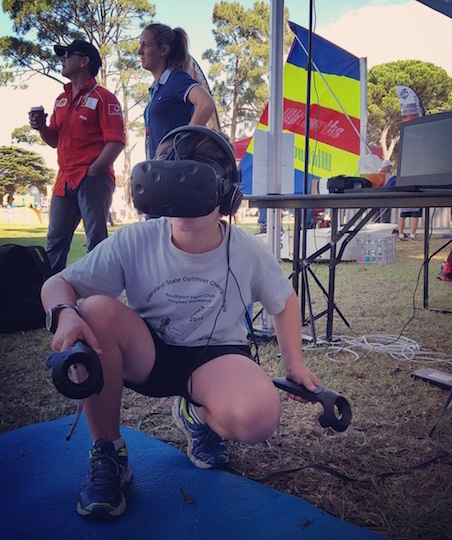 VR enables us to provide sailing training and education at your home. It's a fun, easy and engaging tool to reinforce what you are already learning on the water. Make a good use of your VR hardware and have some fun. Never sailed before? Landlocked sailor? Sailing season is over? No sailing weather? 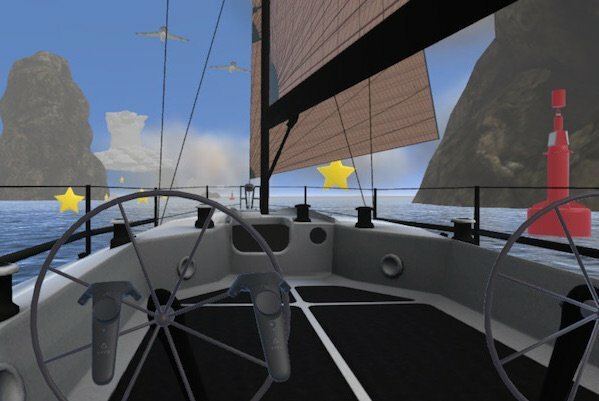 Strap in your virtual reality headset and enjoy some relaxing sailing. On the mission to Inspire, Train and Connect sailors. Be the first to know about our progress, get access to exclusive members only features and more!